Axis enables a smarter and safer world by creating scalable network solutions that provide insights for improving security and new ways of doing business. 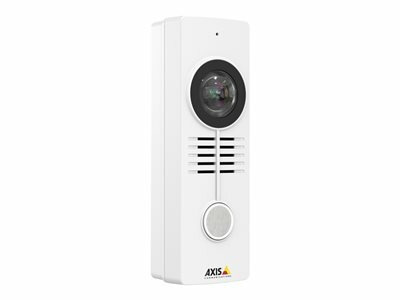 As the industry leader in network video, Axis offers products and services for video surveillance and analytics, access control, and audio systems for large enterprises and mid-size businesses. And we partner with our customers to mitigate risks around cybersecurity. 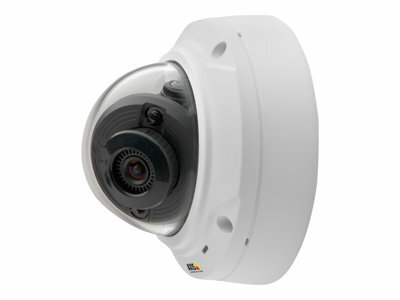 AXIS M30 Series offers affordably priced, vandal-resistant, and easy-to-install fixed domes. 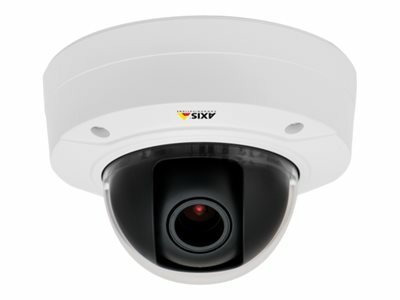 With high resolution images in both light and dark areas, they provide optimized coverage of hallways, stairwells, main offices and restricted areas. 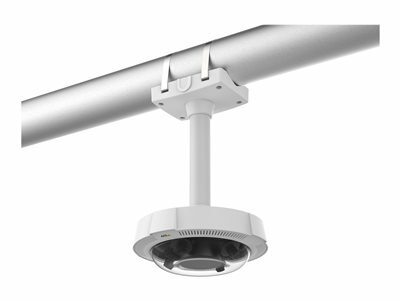 AXIS P32 Series of vandal-resistant indoor/outdoor domes meet both the quality and cost demands of schools and businesses. With 4K quality video and advanced light sensitivity technology, schools and businesses can go dark at night to save energy without compromising image quality. 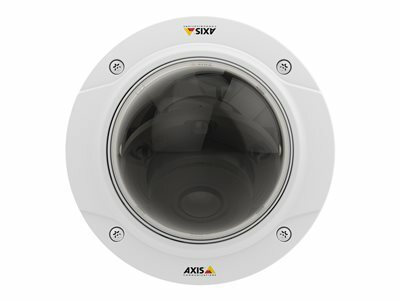 Axis multi-sensor panoramic cameras deliver up to 360? wide-area coverage of school cafeterias, gymnasiums and parking lots. 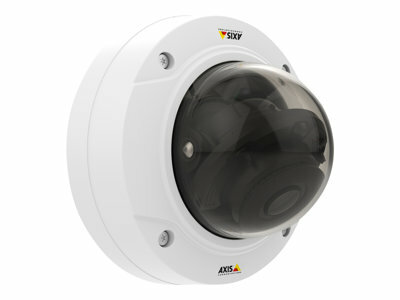 For additional flexibility, our multidirectional models can monitor several directions simultaneously. 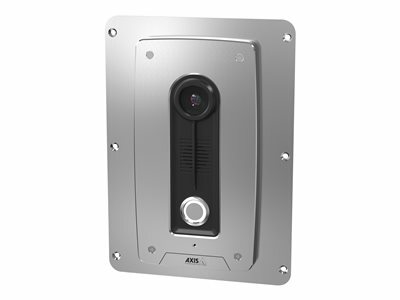 Open, IP-based Axis network door controllers regulate access based on credentials, schedules, or requests. They easily integrate with video, intrusion detection and other systems, and provide a complete audit trail of all access attempts. Axis network door stations combine 2-way communication, high quality video, and reliable remote entry functionality in a single device - for safe and efficient visitor screening. 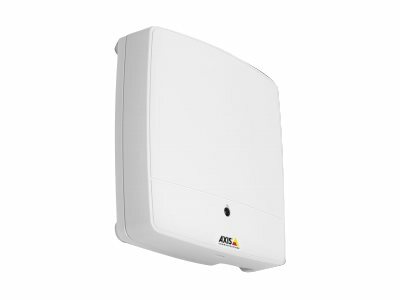 Axis Network Speakers are complete high-quality audio systems in a single unit. They’re perfect for background music and for live and scheduled announcements in schools or businesses.